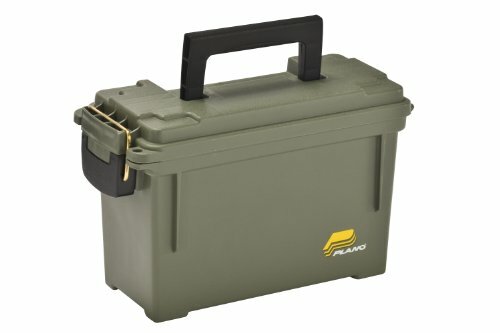 The perfect way to store your firearms when not in use, protective transport container. 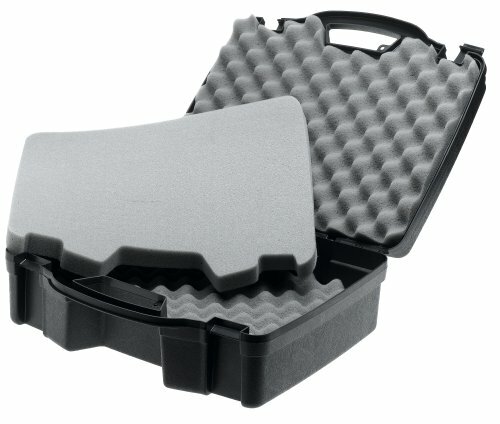 Ultra protective high density foam lines the interior of the container and sleek user friendly latches keep it closed tight. 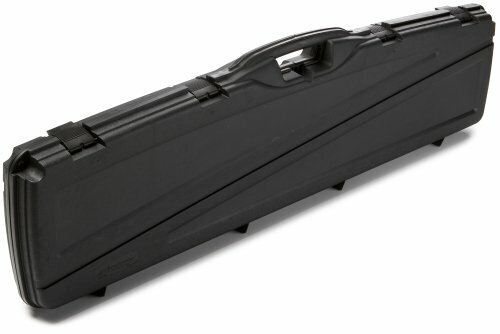 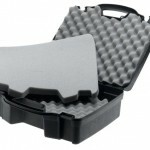 The case is large enough for four guns and the outer shell is made from thick wall heavy duty plastic. 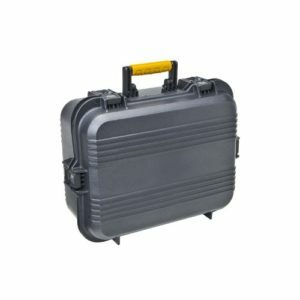 The handle is moulded to your hand for comfort when transporting and the case also comes with a nameplate order form, so you can personalise it. 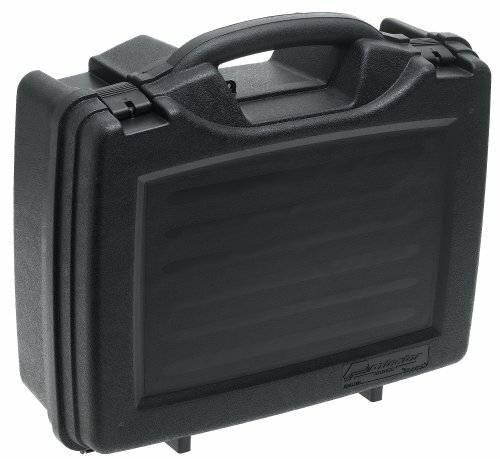 the protector 4 pistol case is backed by plano’s limited lifetime warranty.